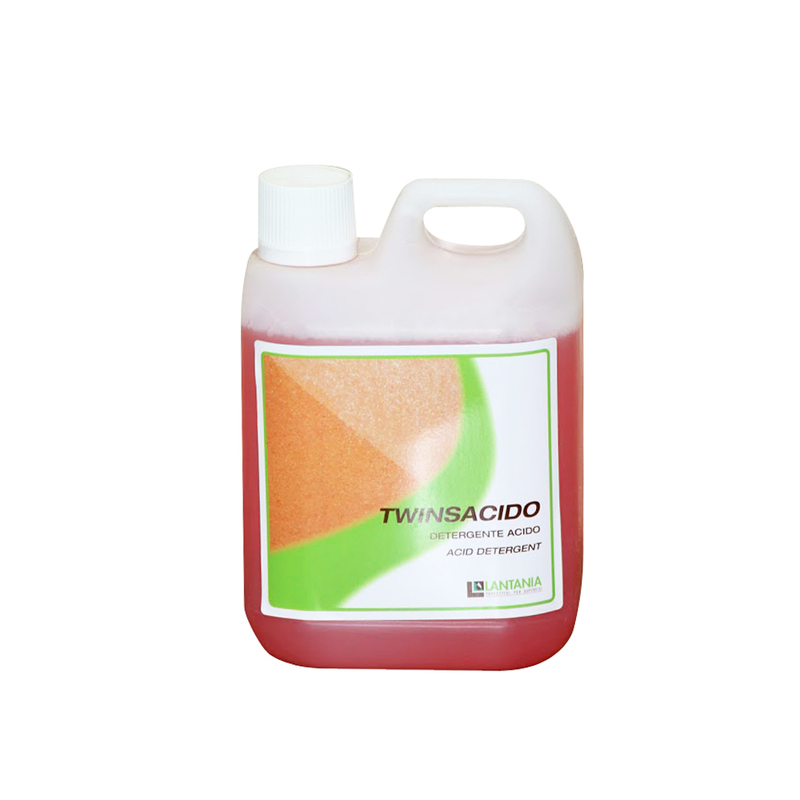 Our Acid Detergent is used to remove lime and buildup from surfaces. 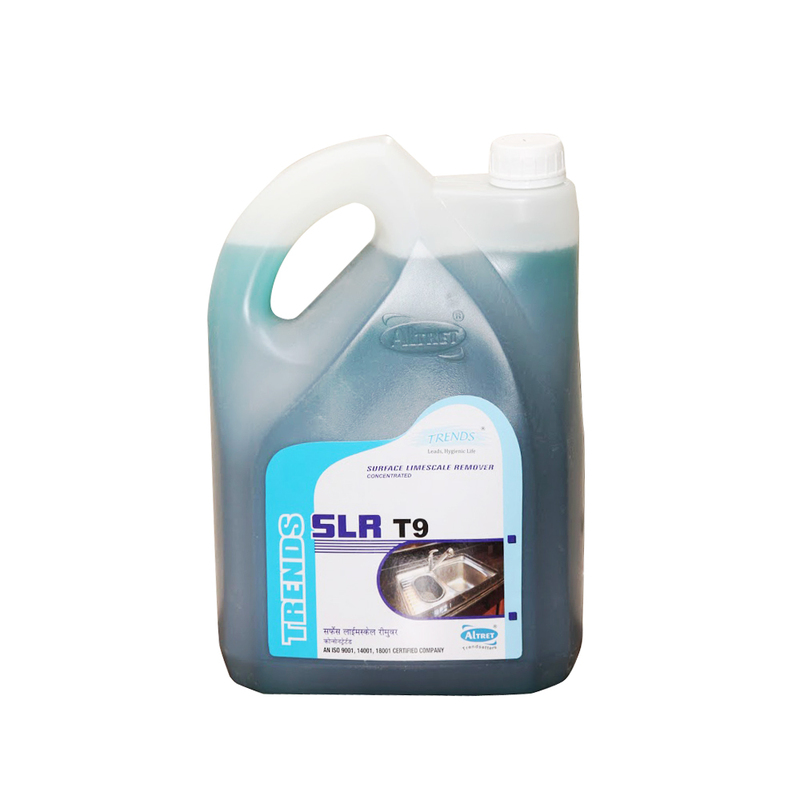 It properly cleans without any fumes and other risks of strong acids. 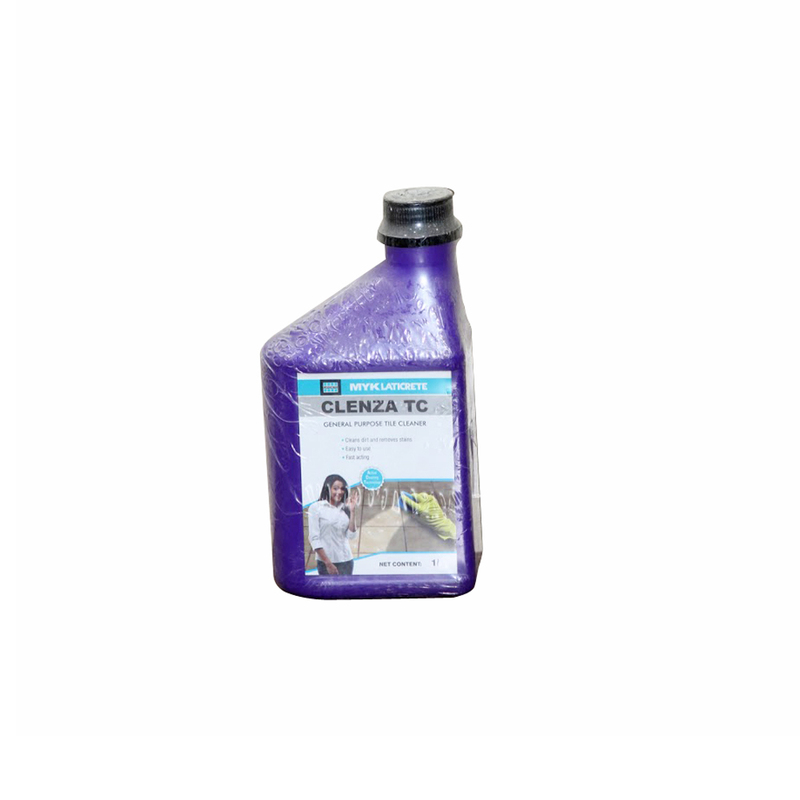 This detergent work by chemically chisels off deposits without any harmful fumes or offensive odors. 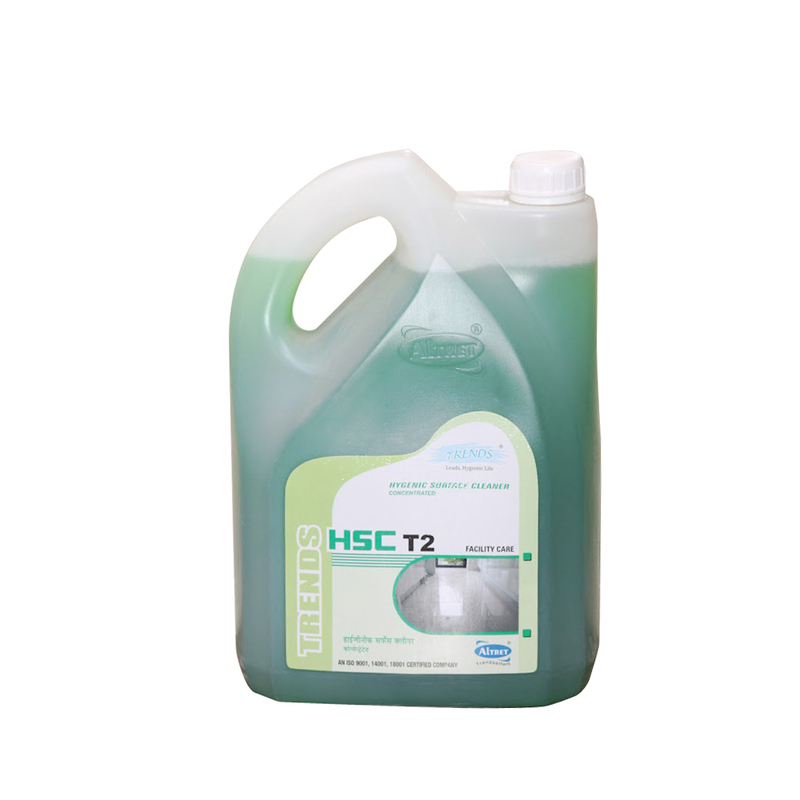 It also cleans & brightens the acid resistant porcelain surfaces like sinks, urinals and toilets.